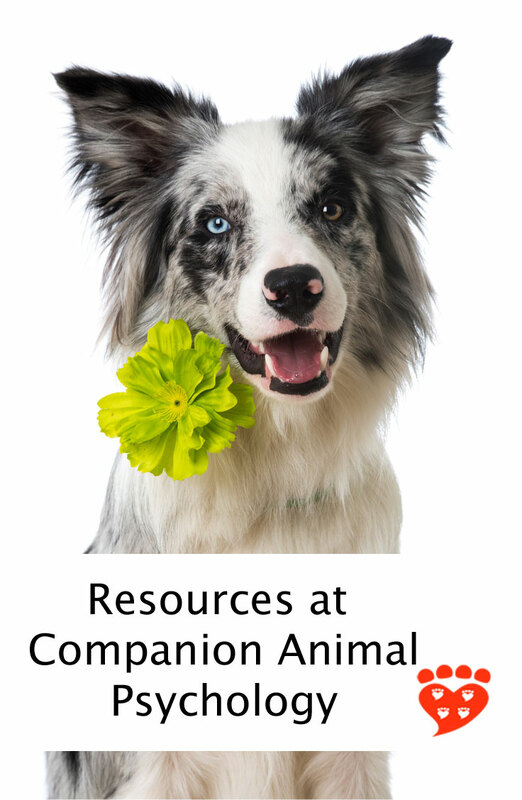 From the people and blogs to follow to dog training research, there are lots of resources for dog and cat people here at Companion Animal Psychology. 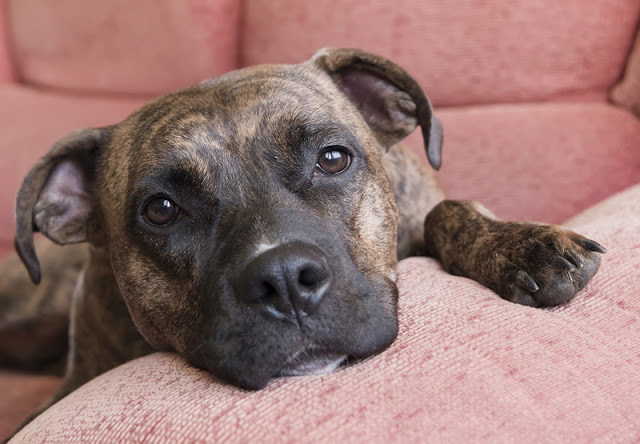 In the five and a half years that I’ve been writing Companion Animal Psychology, I’ve built up a sizeable back catalogue of blog posts about science and our pets. I’ve also made a number of resources for readers who want to know more. Since there are many new readers lately, I thought I’d make a list so you can find everything. 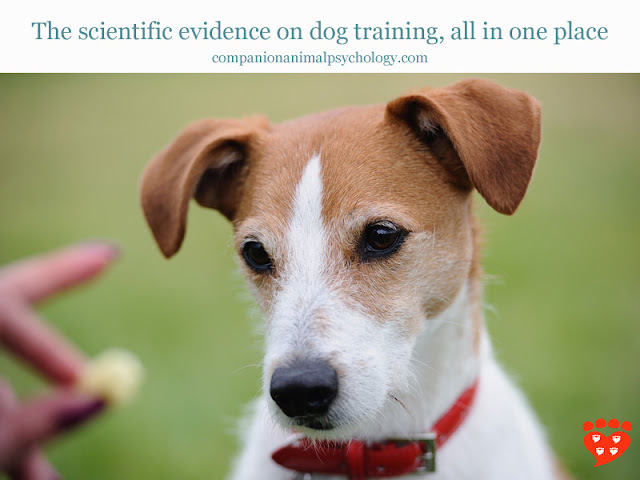 The science of dog training is a source of fascination for many dog trainers, and it makes an important contribution to animal welfare too. 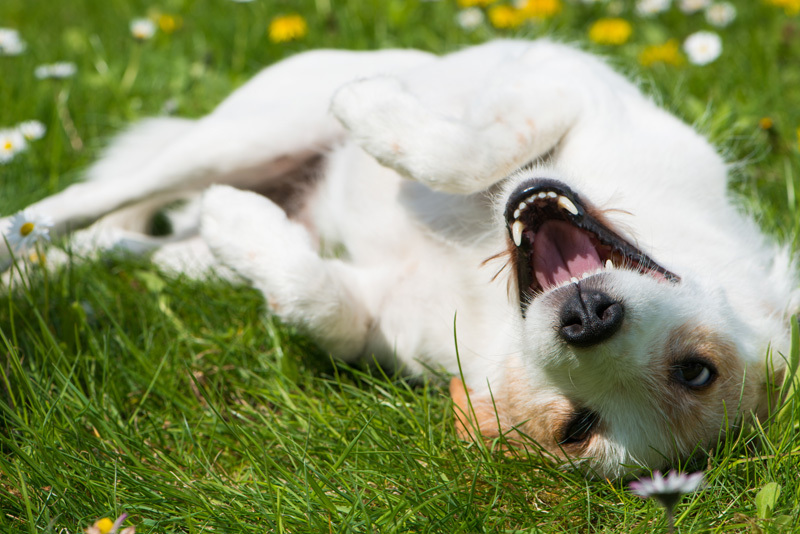 Research in this field looks at topics such as the methods ordinary people use to train their dogs (and how obedient they think their dog is as a result), the potential effects of different dog training methods on fear, anxiety, stress and aggression in dogs, as well as fascinating topics such as how dogs respond to praise, petting and food. 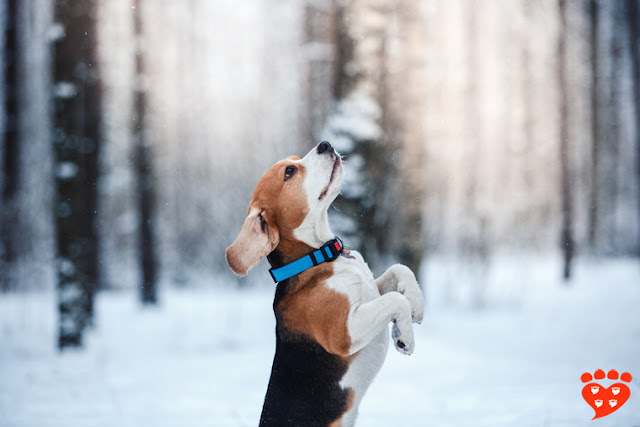 This page lists scientific studies on dog training along with links to the papers. And because many scientific articles are behind a paywall, I’ve also listed blogs where you can read about those articles – not just on this blog, but also posts by the likes of Dr. Patricia McConnell, Julie Hecht, Dr. Sophia Yin and Dr. Stanley Coren. The science of dog training page is one of the most popular resources on this website and I update it regularly. Hopefully you will find it useful. A cat training research resources page is a new work in progress. 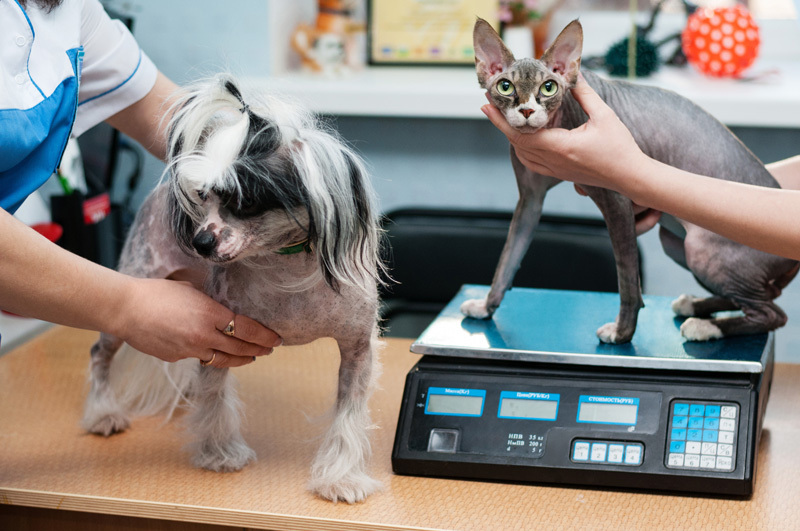 I’ve published many blog posts about studies that show dogs and cats find vet visits very stressful. So I put together a list of useful resources to help cats and dogs have less stress at the vet. From general advice on going to the vet, to training plans to help your dog or cat accept medication or restraint, you’ll find lots of useful links here to posts and videos by Dr. Andy Roark, Dr. Sarah Ellis, Laura Monaco Torelli, Chirag Patel, Pam Johnson-Bennett, Dr. Mikel Delgado, Dr. Jeannine Berger, International Cat Care, Kathy Sdao MA, the Muzzle Up! Project, Fear Free, and many more. This is a post to bookmark and come back to, but remember it’s never too early to start training your pet to like trips to the vet. 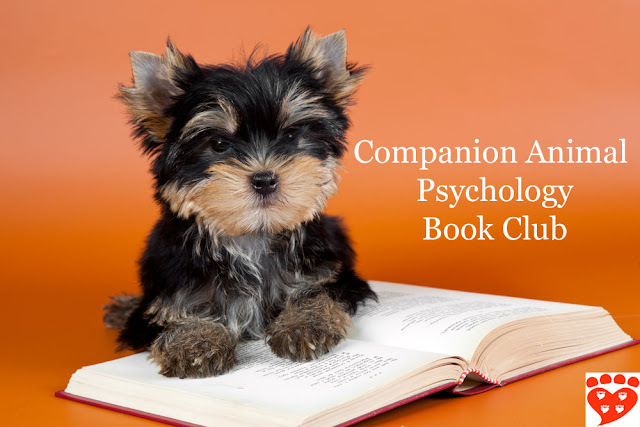 The Companion Animal Psychology Book Club is coming up to its first anniversary. The club reads one book a month (except for January and July, when we take a break). Although the Facebook group is full, anyone can read alongside us each month. My own personal highlights from the books so far are The Trainable Cat by John Bradshaw and Sarah Ellis, Being a Dog by Alexandra Horowitz, and How to Tame a Fox (and Build a Dog) by Lee Dugatkin and Lyudmila Trut. But I’ve enjoyed every book we’ve read so far and each one brings something unique to our understanding of companion animals and our relationship with them. The title of each month’s book is published in a blog post on the first Sunday of every month. There are many brilliant scientists, bloggers, dog trainers, animal behaviourists, veterinarians, organizations and general pet people who not only produce great content themselves on their blogs but also share great content on their twitter and Facebook feeds. So back in January I put together a list of the Pet People to Follow in 2017 complete with their social media handles. You will find lots of interesting new people to follow on this list – and please add your own suggestions in the comments on that post. Update: You can find the 2018 list here. My pet blogs to follow list is dedicated specifically to bloggers who write thoughtful, scientific, modern posts on dogs, cats or the human-animal bond. It updates every time someone publishes a new post, so you will always find something new to read. From time to time new blogs are added or a blog will fall off the list due to technical problems or not posting in a while. The proviso is that it will only work on desktop (it does not work on mobile at this time). 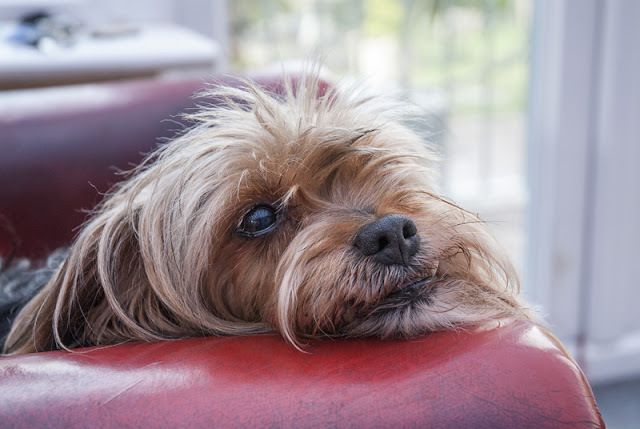 Many studies point to risks to animal welfare when people use aversives to train dogs (see a summary of a literature review or the dog training research resources page for more). So I started the Train for Rewards blog party in 2016 to celebrate what we can do with reward-based training and encourage more people to give it a try. I was delighted so many bloggers decided to join! You can read the 2016 Train for Rewards posts here (along with a summary of the highlights). The 2017 Train for Rewards blog posts are here (along with a summary). The Train for Rewards blog party takes place on 16th June. If you are a blogger and would like to take part, look out for the invitation in late May. I have started a monthly newsletter which keeps you posted on what is happening here at Companion Animal Psychology, along with links to some of my favourite blog posts, articles, podcasts and photos of the last month, and upcoming events that might be of interest to readers. The newsletter is typically published on the third Sunday of every month. You can read the August newsletter here which includes a couple of photos of dog-friendly pub signs from my recent trip to England. 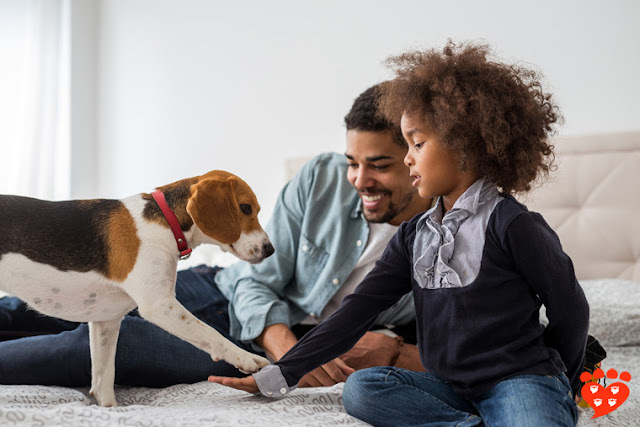 Animal shelters and rescues face many challenges in trying to increase adoptions, provide good welfare for animals, and reduce surrenders and euthanasia rates. 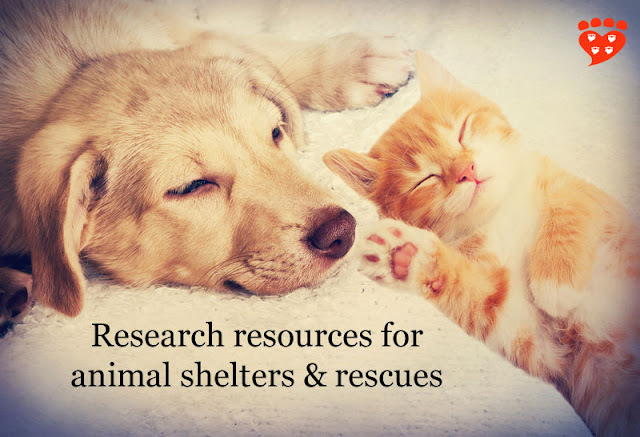 This page lists all the posts where I have written about studies that are directly pertinent to animal shelters. Here at Companion Animal Psychology, I write mostly about dogs and cats, but also from time to time about other animals such as rabbits or fish. Now that there’s a lot of material, I made a couple of summary pages where you can find links to some of my most popular posts about dogs and cats. So you can make a cup of tea or coffee and sit down to read all about dogs or all about cats. 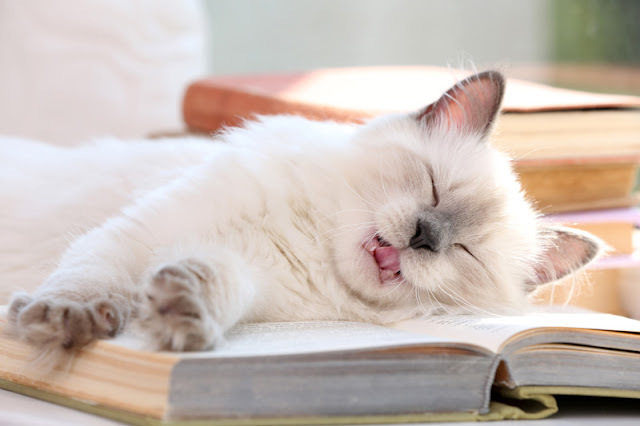 Essential guides for cat people and dog people are highlighted at the top of each page. 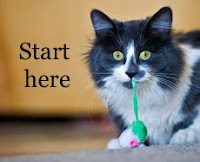 This is where you will find links to articles on how to choose a dog trainer, my ultimate dog training tip, how to provide environmental enrichment for your cat, and the secrets of your cat's nose. 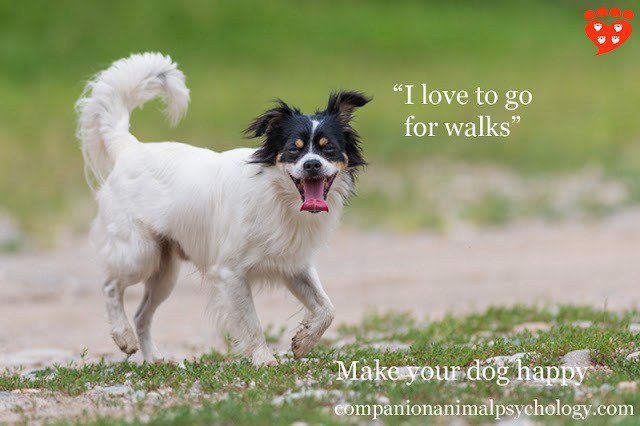 If you know a new dog or cat owner, they’ll find plenty of useful information there. I only recently started to accept guest contributions, and I’ve been lucky to publish some cracking guest posts from Kristi Benson, Gina Bishopp, Jane Gething-Lewis, and James Oxley and Clare Ellis. You can find links to all guest posts here. If you’re thinking of submitting a guest post, please pay careful attention to these guidelines. I’ve been very lucky to conduct some interviews with some amazing scientists and authors about their research or books. You can see a full list of interviews here. Again, you'll find plenty to enjoy. If you like what I do here at Companion Animal Psychology, maybe you would like to support my favourite shelter by buying the Companion Animal Psychology t-shirt? The gorgeous ‘cat loves dog’ design is by Lili Chin and features my dog and one of my cats greeting each other. The design is available on t-shirts in various colours, a hoodie, sweatshirt, and pillow. 100% of the proceeds go to the BC SPCA Maple Ridge. As always, you can follow me on twitter, Facebook or pinterest, and you can subscribe to Companion Animal Psychology to make sure you never miss a post. For the time being, there is a search box in the sidebar that you can use to find posts on particular topics. When Google brings in the next Chrome updates, I will have to remove the search box as it is not https. 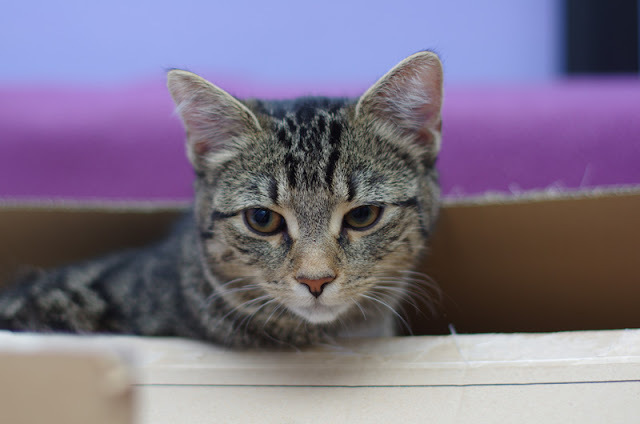 That was partly the impetus for making a post that lists where to find useful pet resources on this blog. 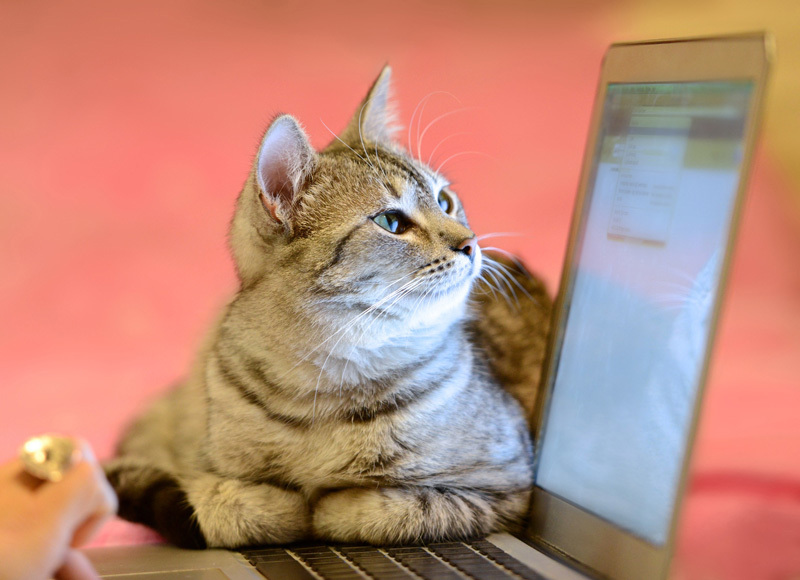 I’m always open to suggestions for blog posts, so if you have particular topics you’d like to see covered you can email me on companimalpsych at gmail dot com.